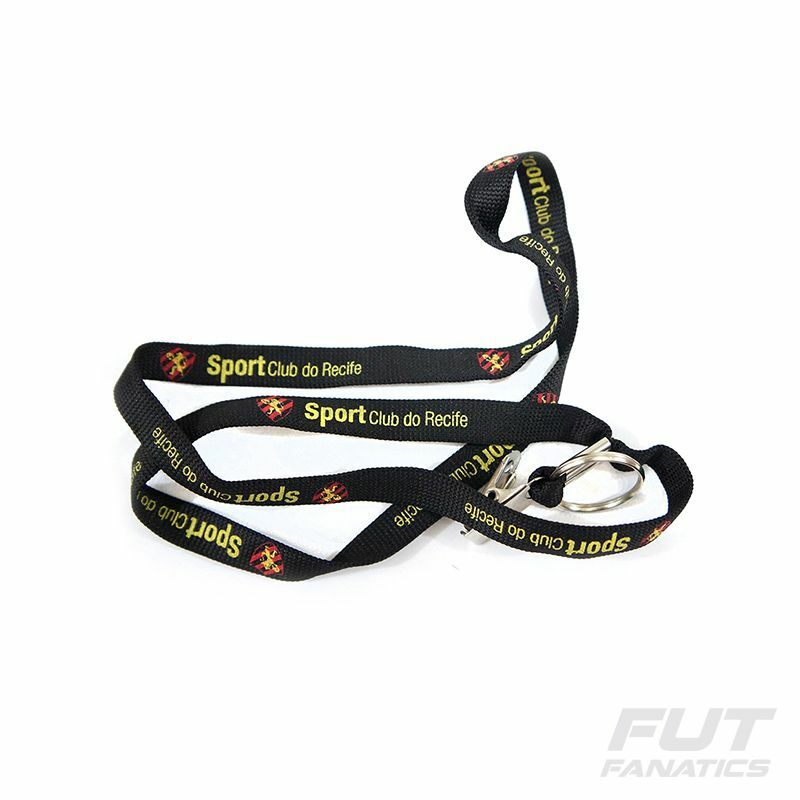 Sport Recife Badge Black Lanyard, More info. Perfect for fans of the Arruda Tricolor, the Santa Cruz Lanyard is made of textile and metal. The design consists predominantly of the black color and details with the name and the badge of the club throughout the piece. In addition, it has a ring and a metal clasp, useful for carrying a badge, mug, keys, among other objects of your choice.